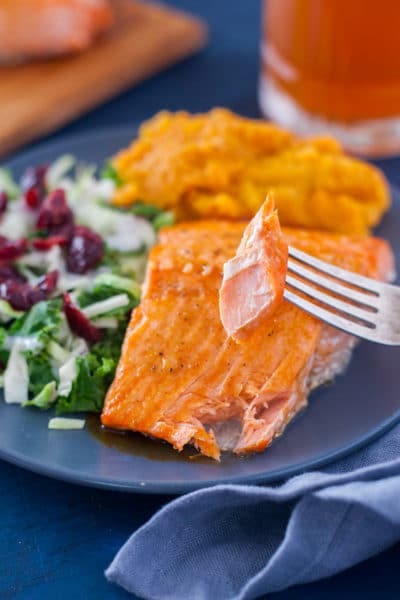 This easy baked salmon recipe helps you get dinner on the table in just 20 minutes thanks to a 5 ingredient low carb salmon marinade. 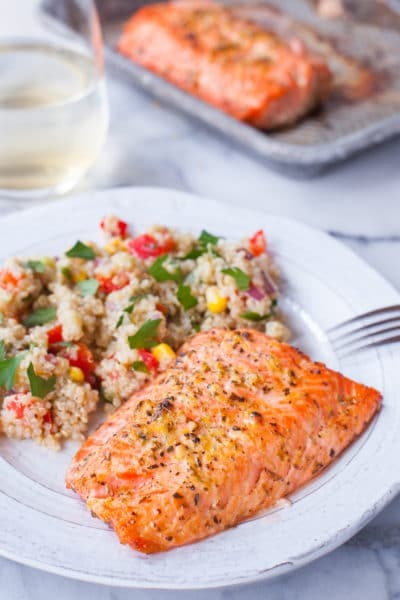 This grilled honey glazed salmon recipe is packed with flavor and makes an easy impressive main dish. 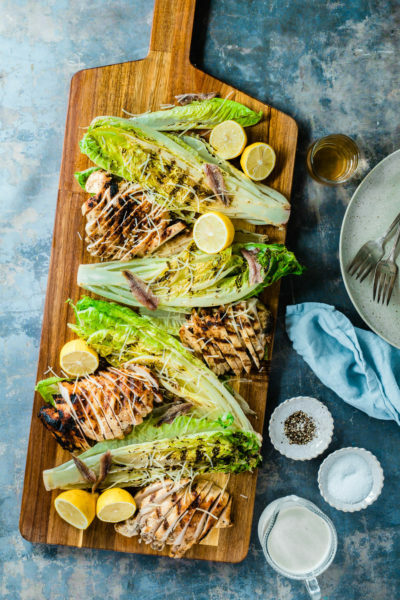 Don’t have a grill? 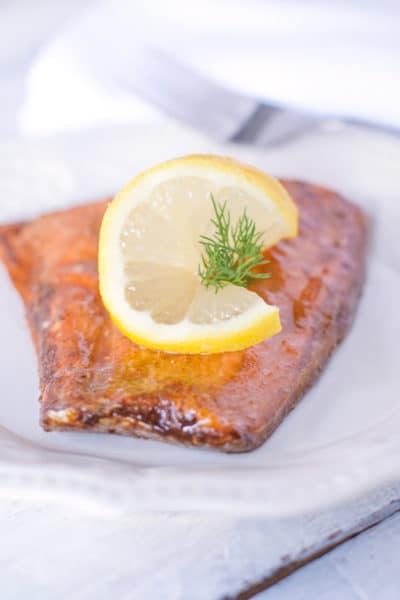 It’s easy to broil too! 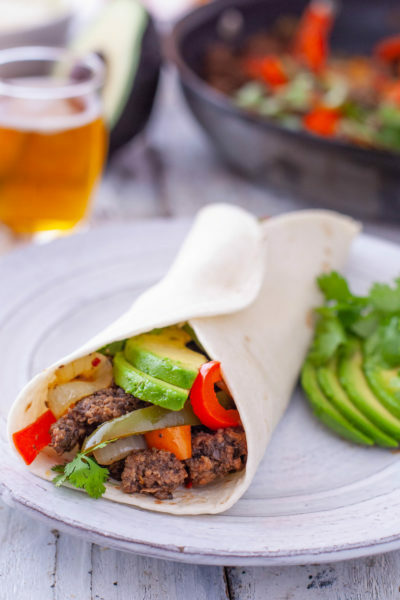 This ground beef fajitas recipe is an easy fajita recipe for a kid friendly dinner that even young children can eat. 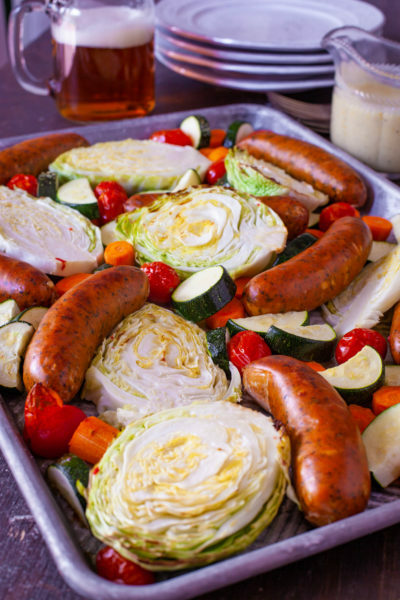 Plus, if they don’t want the peppers and onions, there’s veggies hidden in the ground beef! 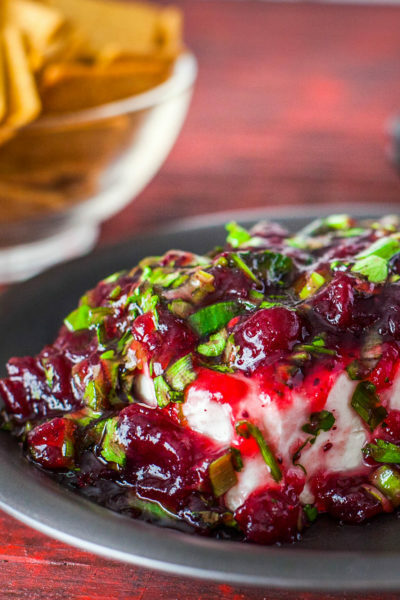 Tzatziki sauce is a refreshing cold sauce made from yogurt and cucumbers. 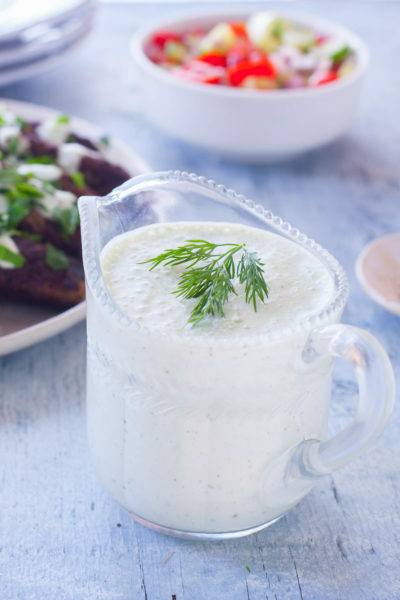 This tzatziki sauce recipe lets you toss everything in the blender, for a creamy low carb dressing perfect for drizzling on grilled meat and salads, or dipping fresh veggies.